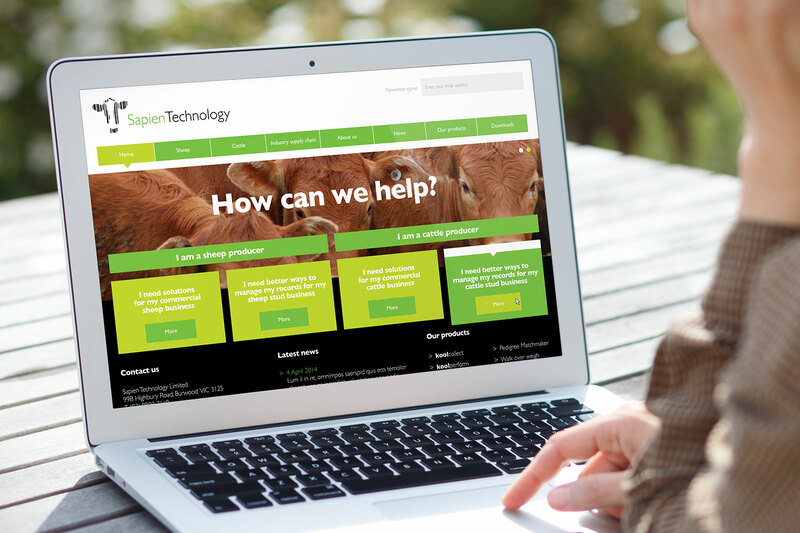 Sapien Technology produce computer hardware and software for the livestock industry. 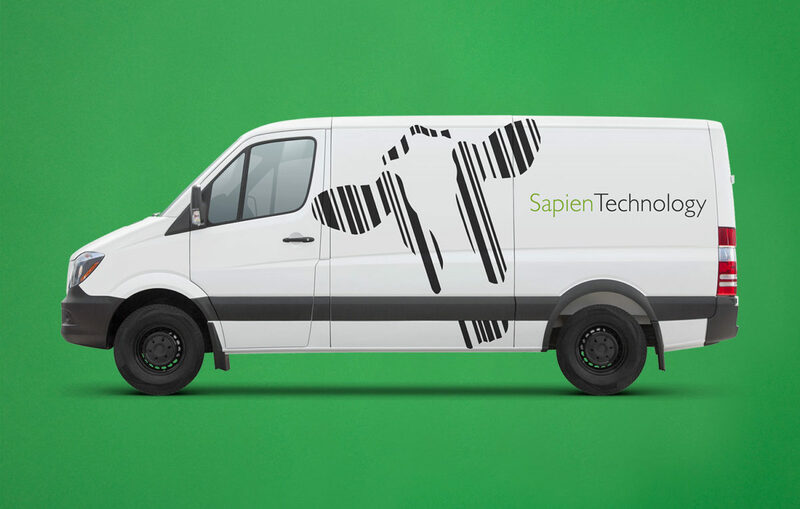 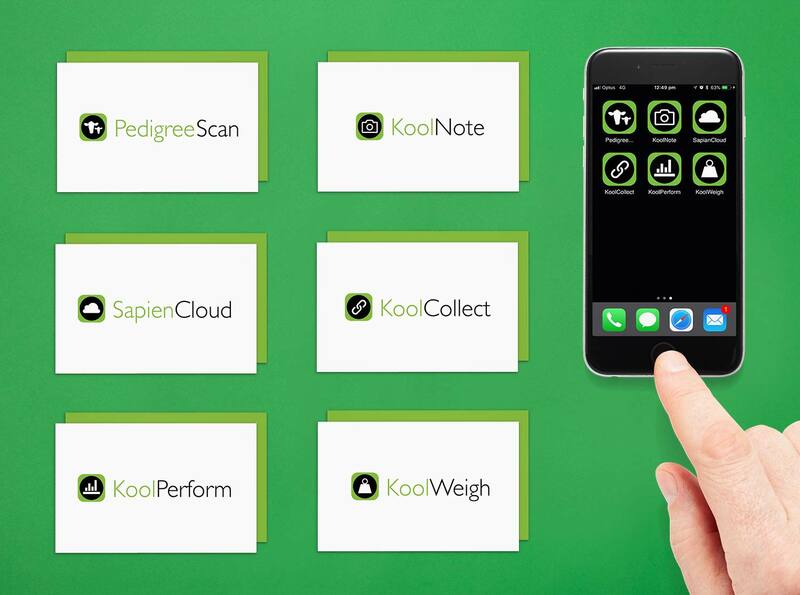 We worked with Sapien to create a brand identity that was both memorable and relevant. 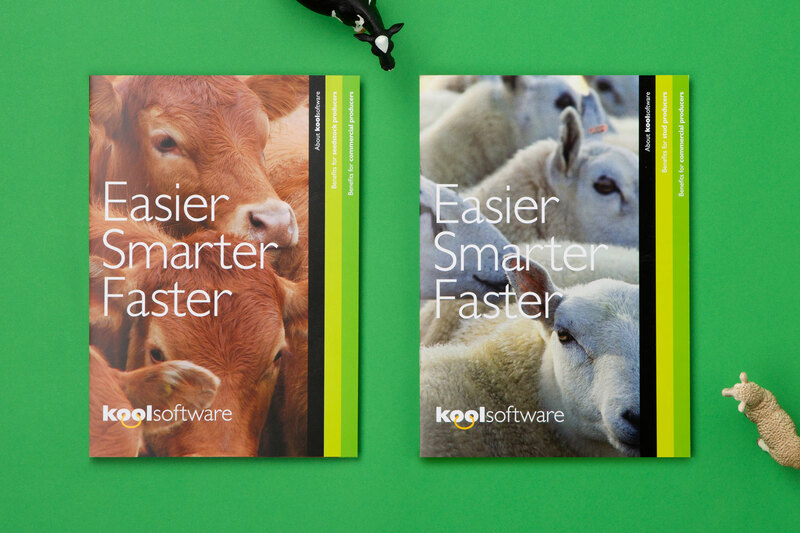 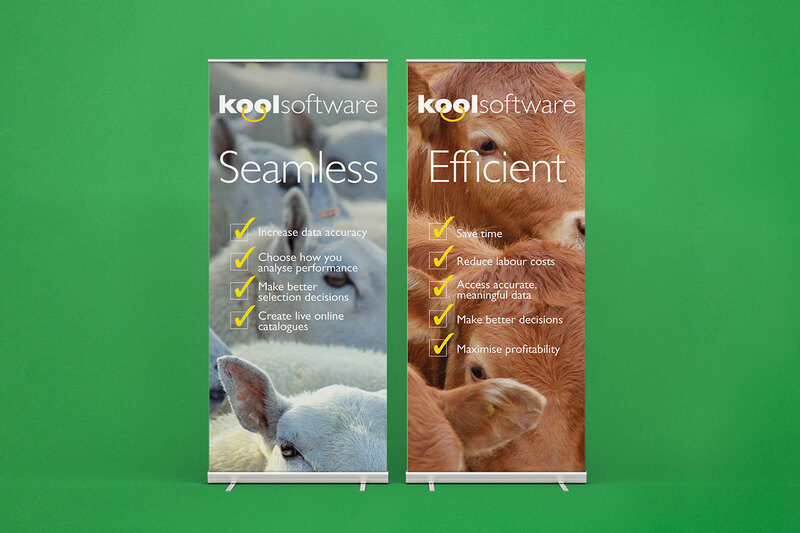 The new branding was applied it to product brochures, signage and their website.